A small run down seaside town is the setting for a low key love affair. Polly works in the ice cream van where some days Daniel is the only customer. 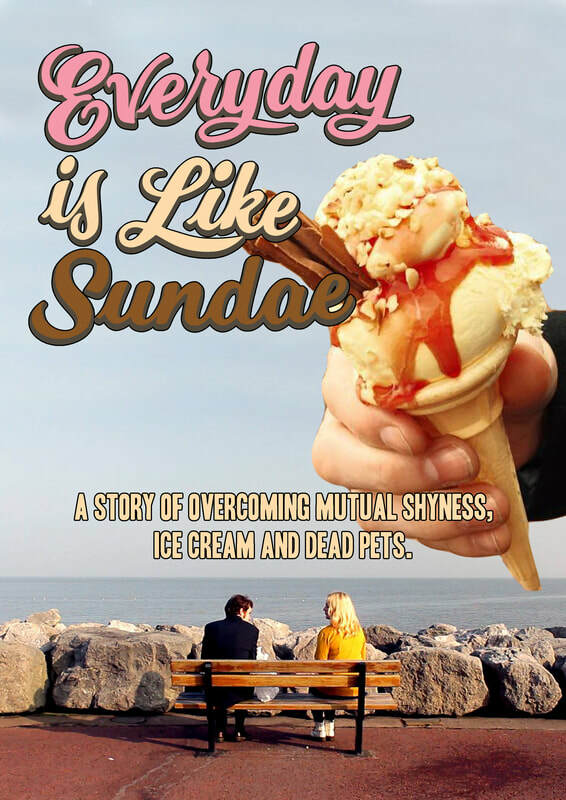 A story of overcoming mutual shyness, ice cream and dead pets.